Contact me for all your Iowa City real estate needs. You can reach me by filling out the form below or just give me a call! 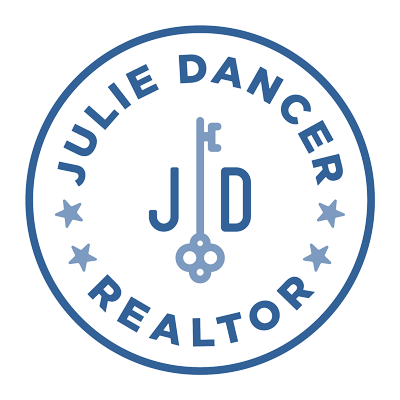 I would love to hear about your real estate needs and help you in any way I can. I can serve as both a buyers and sellers agent and I love seeing people’s real estate dreams come true. I have an amazing support team at Lepic-Kroeger, REALTORS® and many preferred partners in the community to help make your real estate transaction a success. I’m looking forward to hearing from you and learning how I can help!